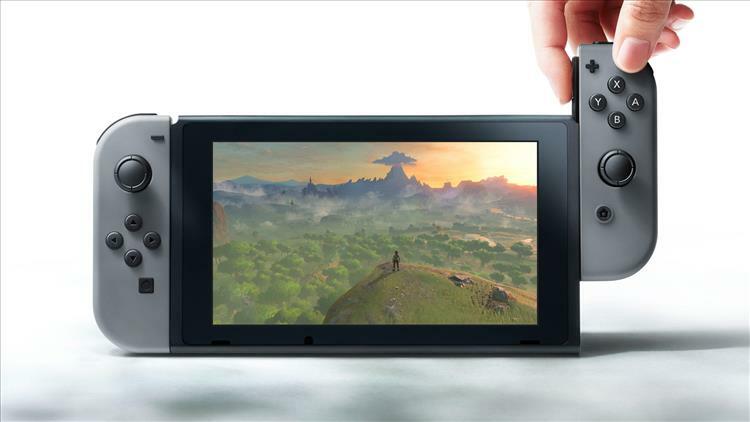 With the announcement of the Nintendo Switch, there's been some questions about what it can and cannot do. One of the things people were asking about was would it able to play Wii or Wii U games. Seeing as the Switch takes cartridges and doesn't have a DVD drive, that was probably an easy one to answer. No, you won't able to play old Wii games or 3DS games with the Nintendo Switch. The Wii was able to play Gamecube games and the Wii U could play Wii discs, but it looks like Nintendo's going with a different route for the new console. As for the dock itself, some thought it would be able to increase the graphical power when docked before the announcement. IGN has word that it's only going to be used for charging and used for outputting to the TV. The Amiibo concept will be brought to the Nintendo Switch though, so those with a large collection of them will be happy to hear that. So there you have it for now. There's still more Nintendo hasn't revealed about the Switch, but they'll be doing so in the near future. It's less than a year away from release, but there's plenty of time left and Nintendo's got to leave some things a secret until it gets closer to launch so they can have more things to get you excited about.